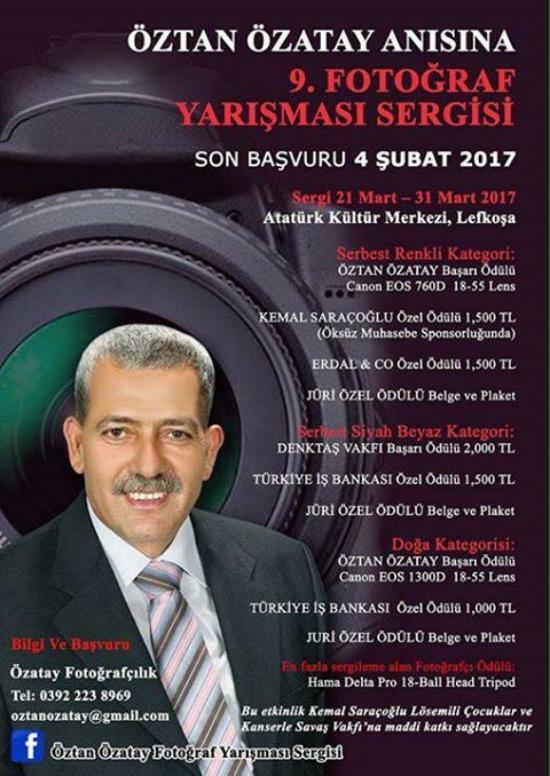 How time passes. 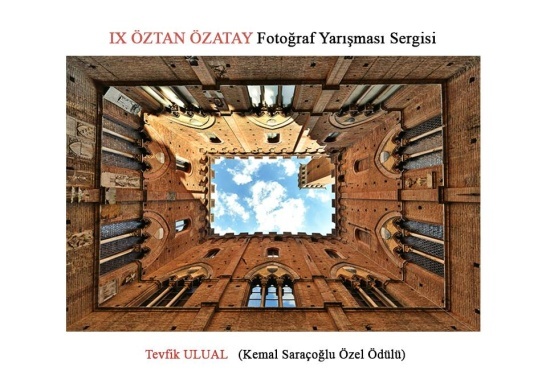 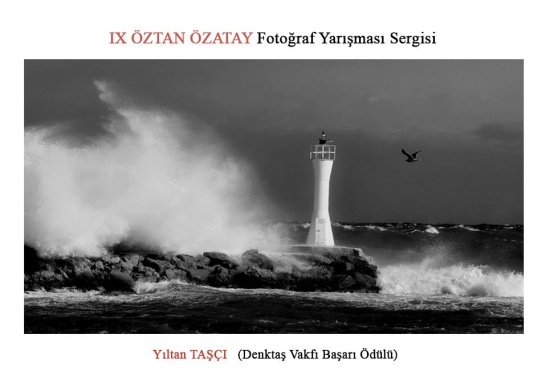 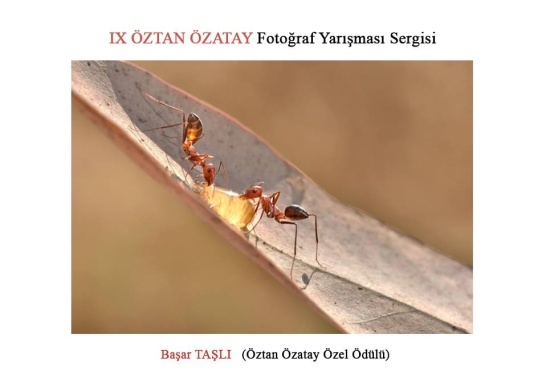 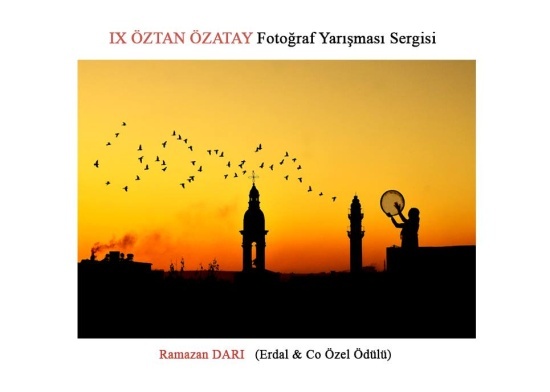 I have not missed one of the ambitious and successful photo competitions in the name of Öztan Özatay and I want to congratulate the organizers for their continuous effort to keep this precious yearly event alive and growing. 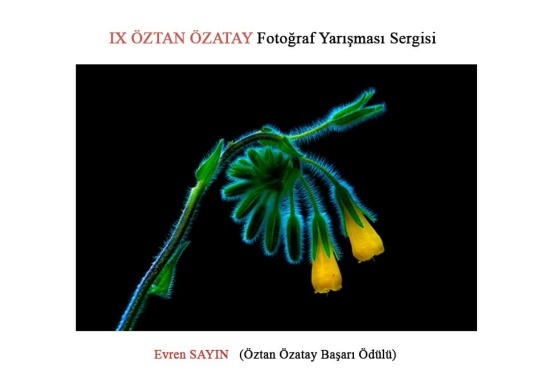 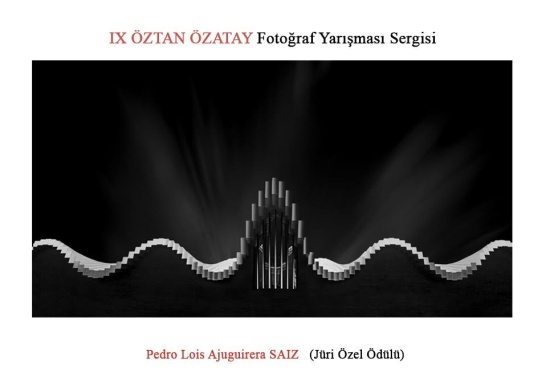 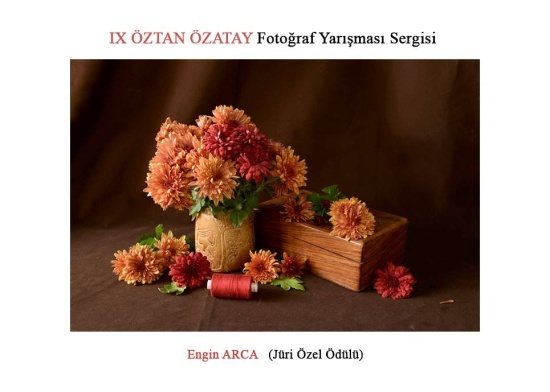 Buket Özatay, an internationally recognized photographer herself with many awards, does not tire to promote the profession of photography in many ways, but remains humble with the vision of art in her mind. 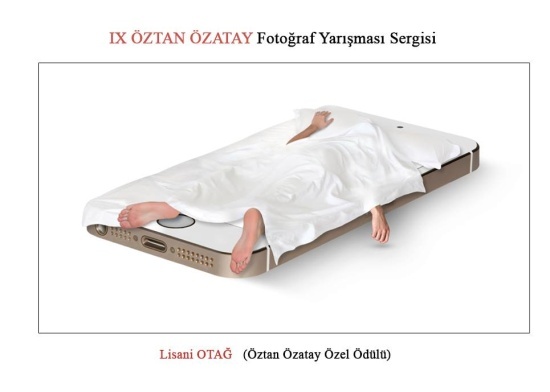 Here is the link to the exhibition of the 8th competition of last year. 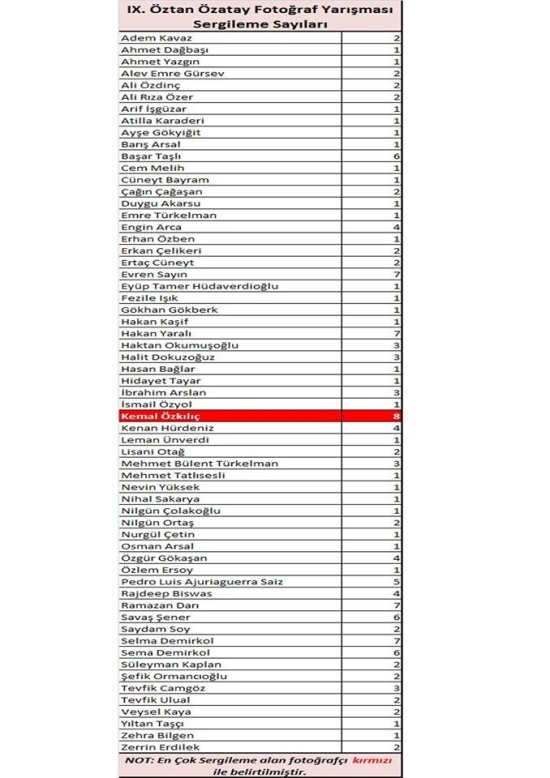 I just received the winners’ list of this competition who were selected some days ago by a group of experts in the field of photography and the arts and I am sure that they had a hard time to make their choice. 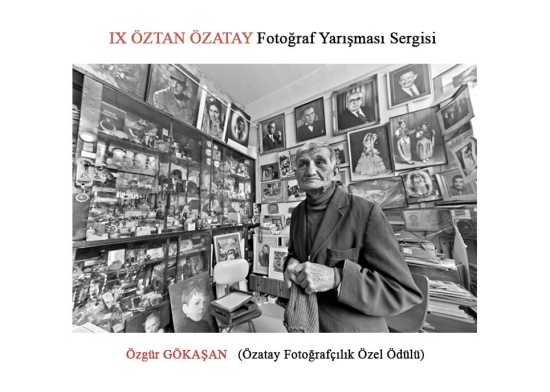 They sat for hours in the conference hall of the Gönyeli Belediye building and here are the winners together with the photos that were given the YES for the various categories. 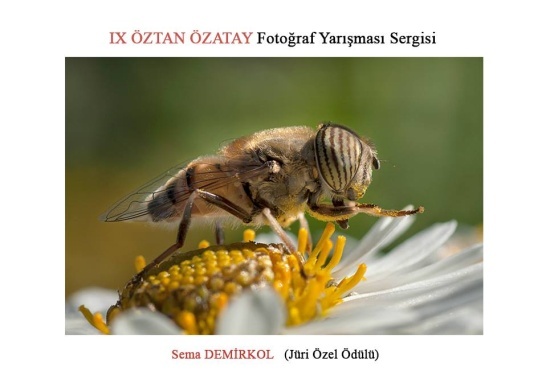 The photographers admitted for the exhibition in March are announced on the separate list and the readers can rest assured that it will be an excellent choice as usual. 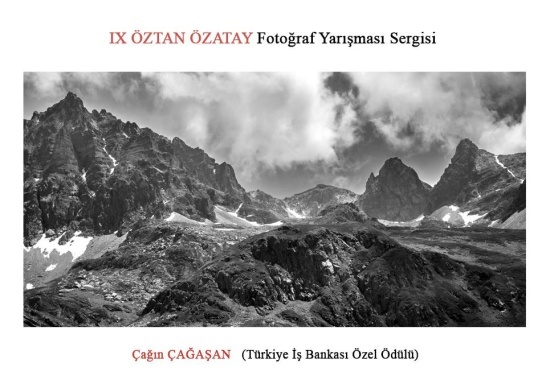 The opening time and further details will be given in due time.